The Viet Vegan - Page 83 of 84 - Vegan. Feminist. Nerd. As some of you may know, my degree-in-process is Spanish-French-English translation with a minor in Spanish. Despite taking all my Spanish courses, I’m not super educated on Spanish food. One example of such is the crispy, sugary, cinnamony churro. 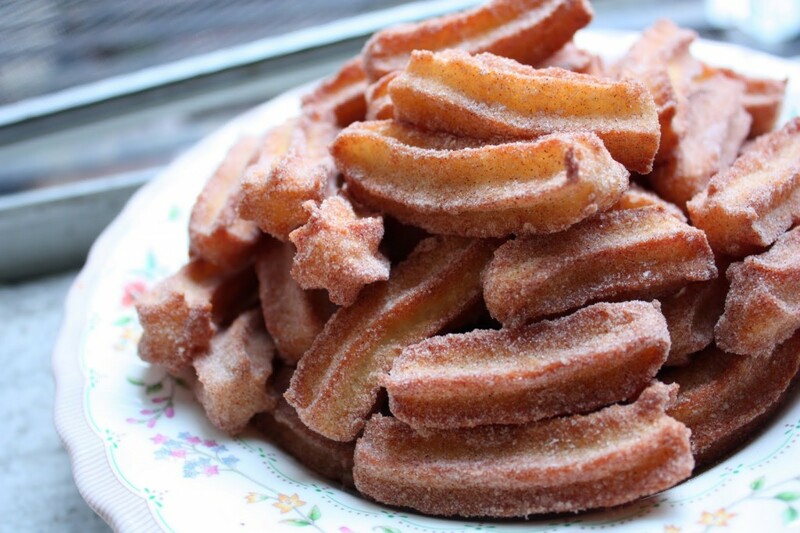 In this case, two-bite churros!